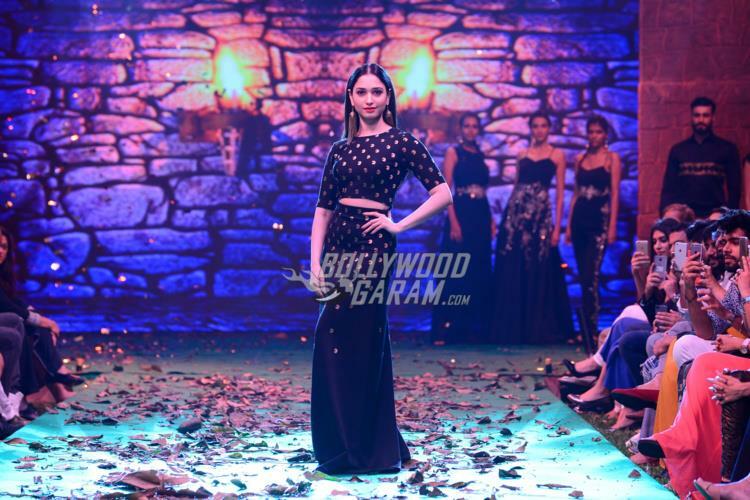 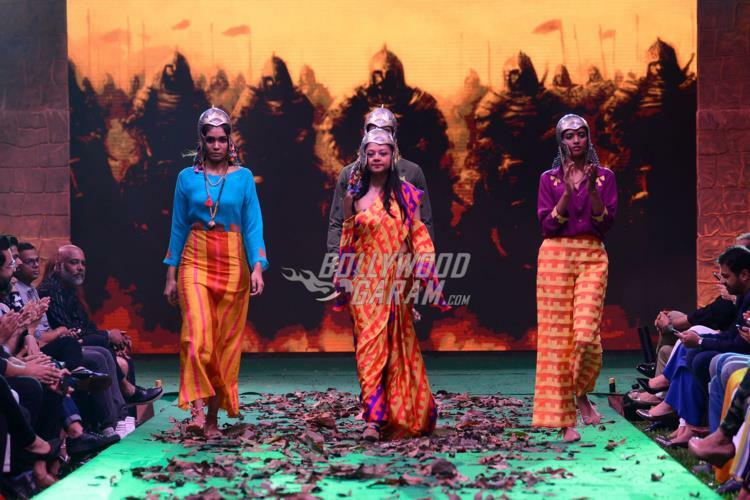 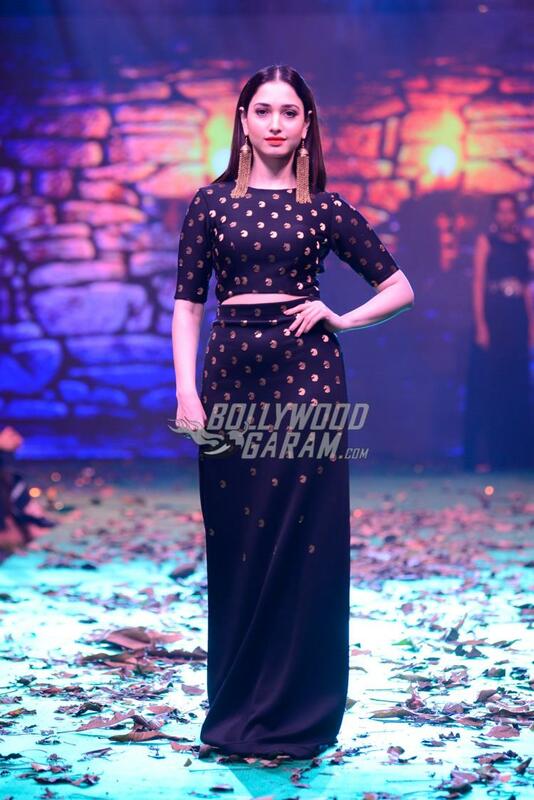 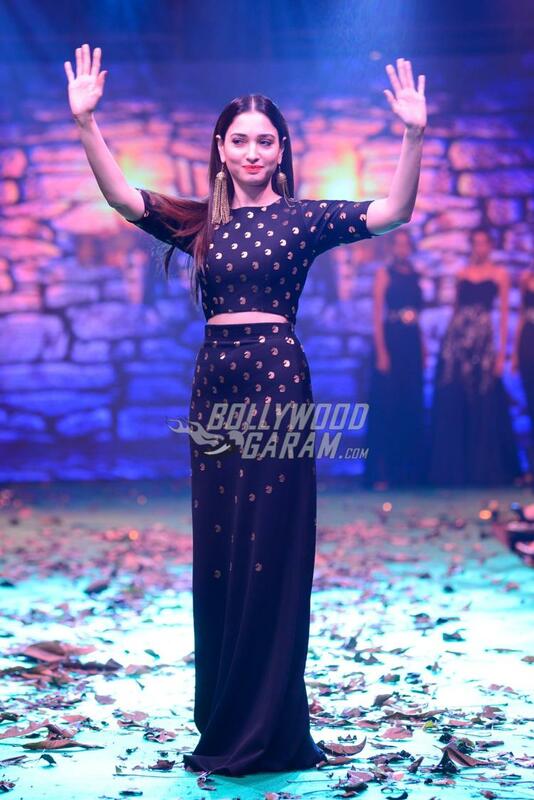 Actress Tamannaah Bhatia, who will be seen in one of the most expensive movie so far Baahubali 2 – The Conclusion, walked the ramp at the BollyWoo fashion show which launched a range of collection inspired by Baahubali. 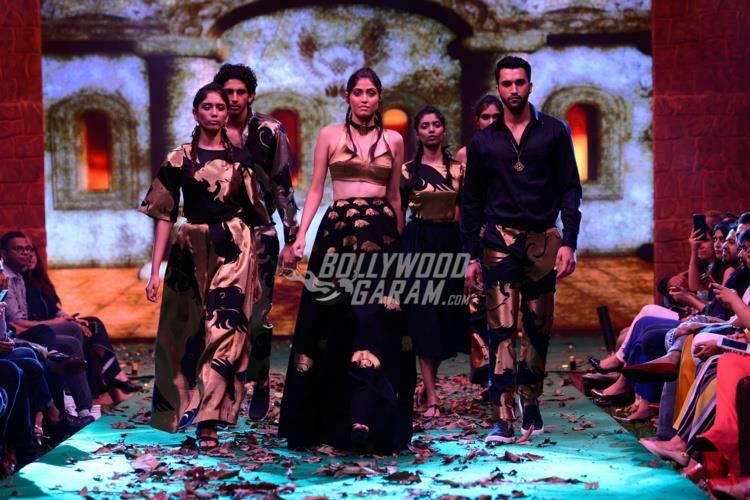 The brand will also launch 1800 products inspired by some of the movies like Shivaay, Roy, Tum Bin 2, Main Tera Hero and more. 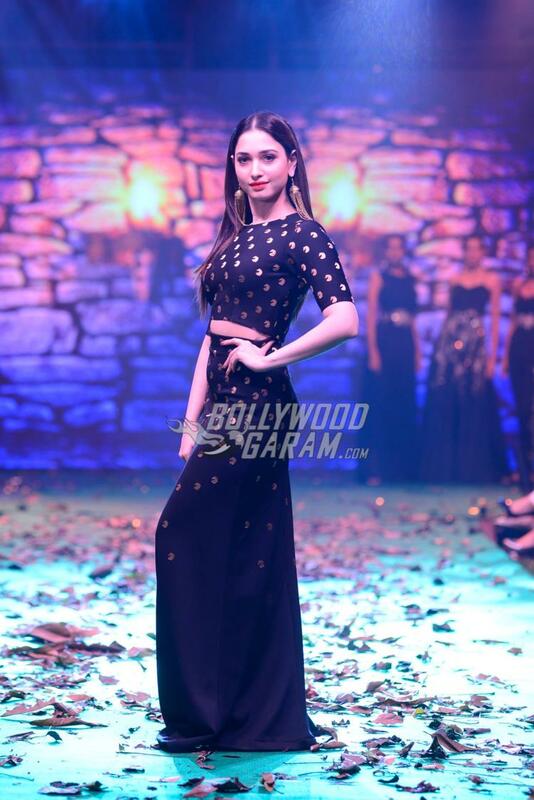 Tammanah walked the ramp as a showstopper at the launch fashion show and looked gorgeous in a black outfit. 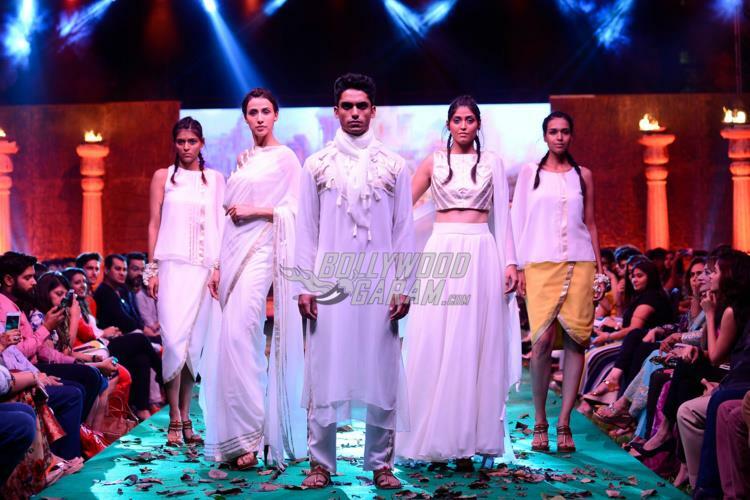 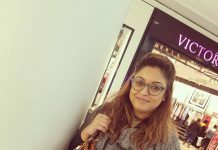 The fashion event saw the creative work of the designers including Mrinalini Gupta, Yogesh Chaudhary, Anupamaa Dayal, Sailex, Sourabh Kant Shrivastava and others. 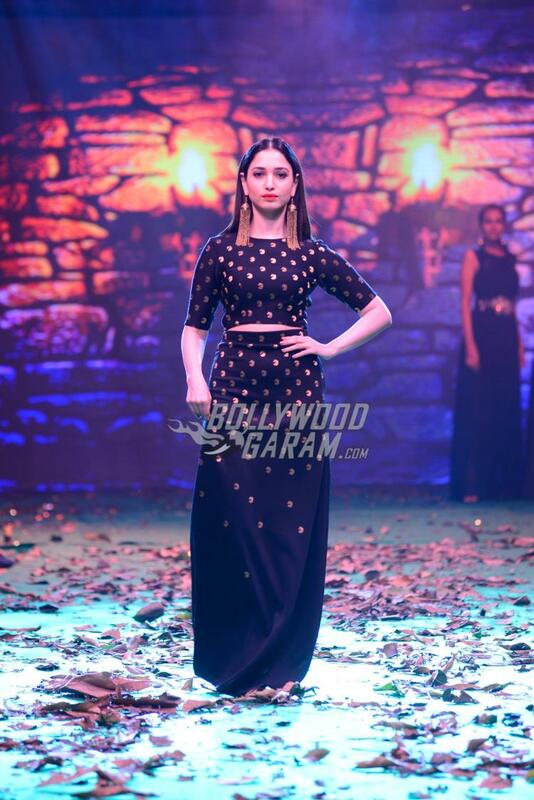 Upcoming movie Baahubali 2 is directed by S.S Rajamouli and has Prabhas in the lead role along with Rana Daggubati, Tamannaah, Anushka Shetty, Ramya Krishnan and Sathyaraj. 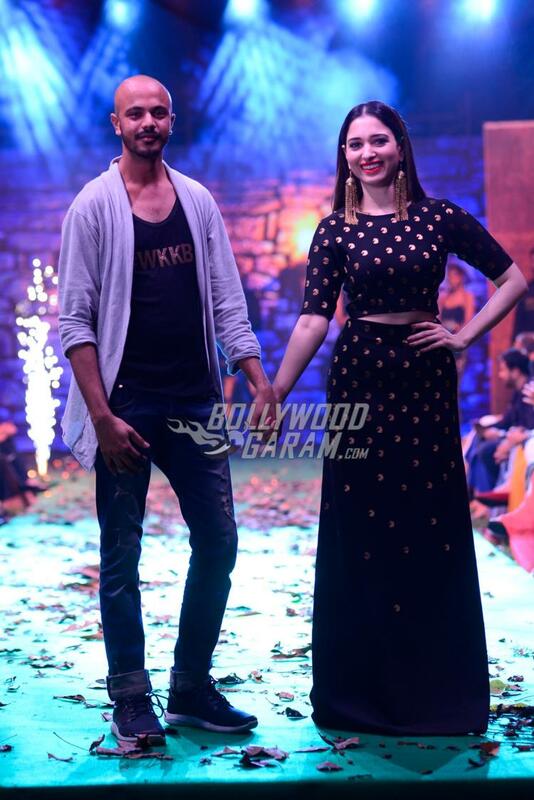 Tamannaah also unveiled the first look of her upcoming Tamil movie Sketch, at the event which has Vikram in a lead role. 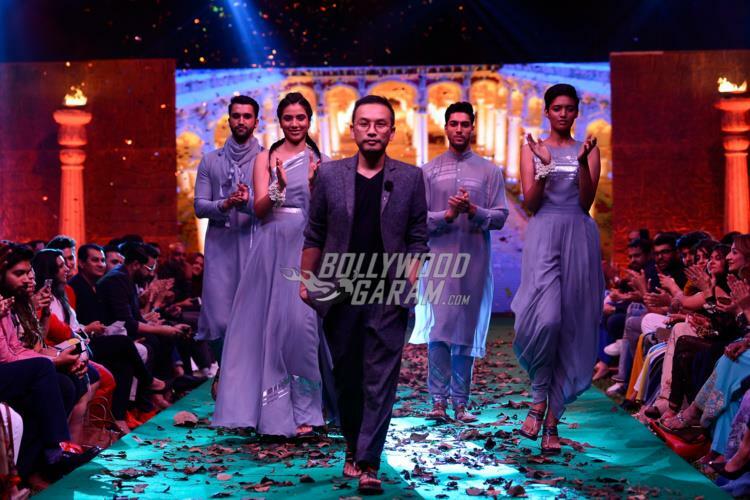 Next articleSana Khan - Adel Sajan Sangeet ceremony photos are here!